Home Cure has continued to grow over the past few years and in that time we are seeing a big rise in customers coming from the area of Willesden NW10 both new and returning custom satisfied with our services they have received in the past. We think this is down, not only providing you with a plumber in Willesden that is highly skilled but will have great customer service skills being able to achieve a good customer working relationship. Our Willesden plumbers will be locally based and may even live in your area being able to get to you in a short space of time. Other services we provide are Boiler repairs in Willesden carried out by Gas Safe registered engineers: Blocked Drains in Willesden cleared by our drainage teams who can also quote for drain re-lining. 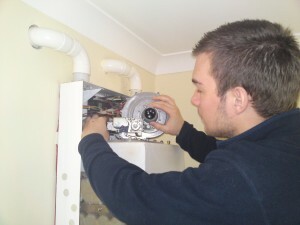 We also can quote to upgrade your central heating system or refurbish your bathroom.